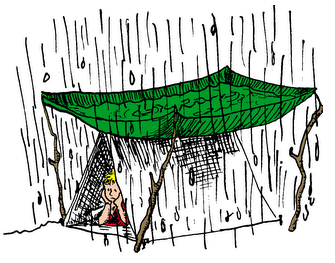 The bane of every camping trip--RAIN. 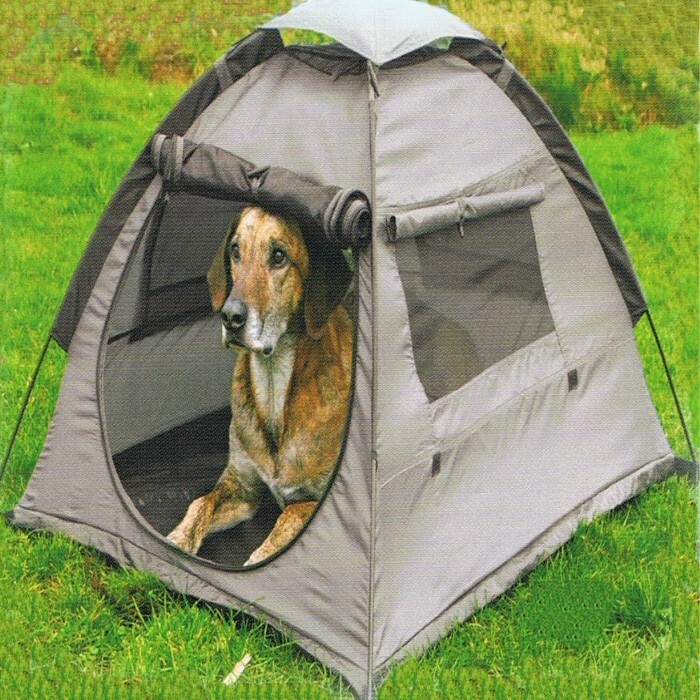 Here is an article to help minimize the impact of wet weather. 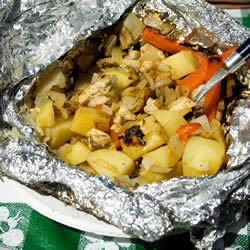 For cooking over a campfire, these delicious (and easy) recipes for foil packet dinners are perfect! Thanks to Alllrecipes.com.